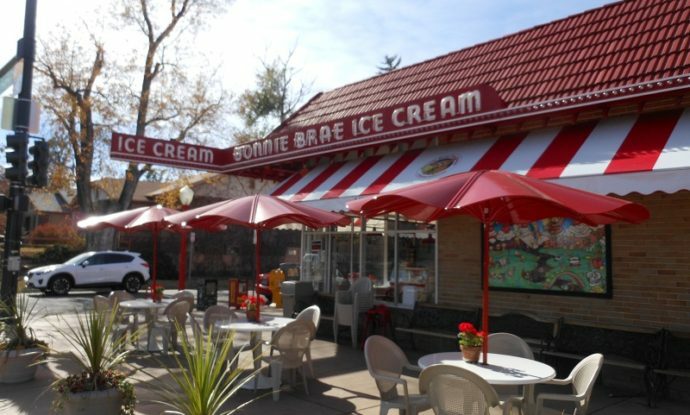 Located east of University Avenue between Mississippi and Exposition Avenues, Steele Street and University Boulevard, Bonnie Brae was developed in the 1920’s on land that had been granted to the Kansas Pacific Railroad in 1870. The railroad eventually sold the land to farmers. 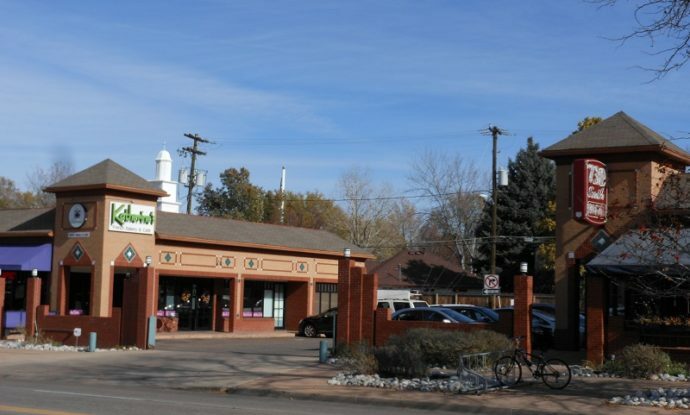 In the early 1920’s George W. Olinger began accumulating property in the area. 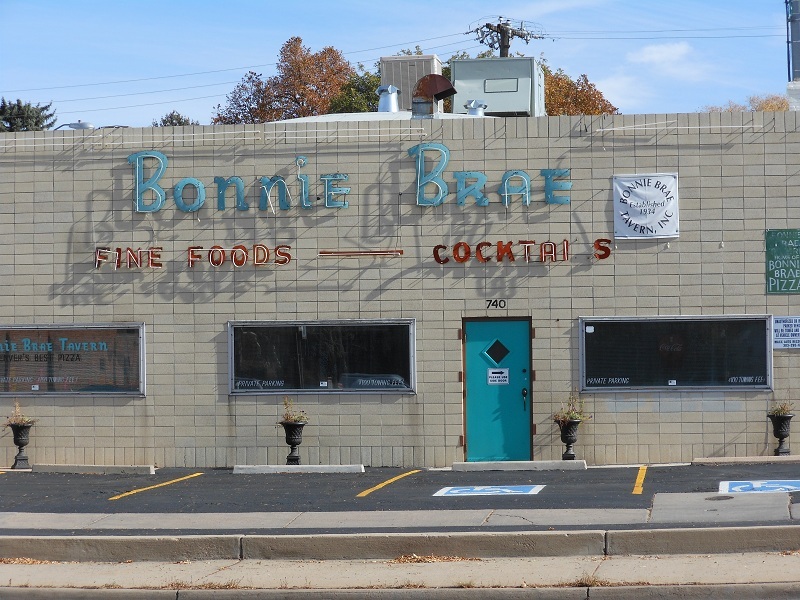 Olinger had been impressed by a subdivision he saw in Kansas City that was named Bonnie Brae, meaning “pleasant hill” in Gaelic. Borrowing the name, he set out to recreate the aura of a peaceful Scottish village. 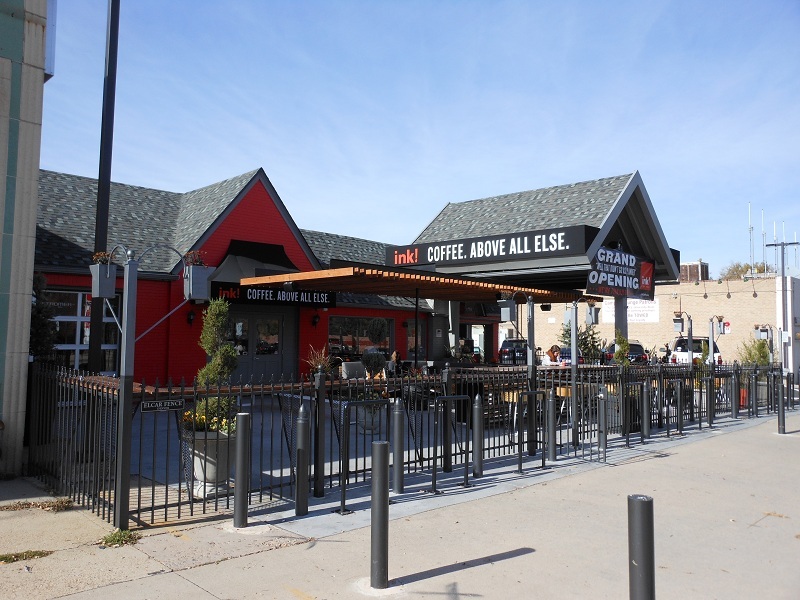 He hired the noted landscape architect Saco DeBoer to design the street system in a fashion like the Kansas City neighborhood. 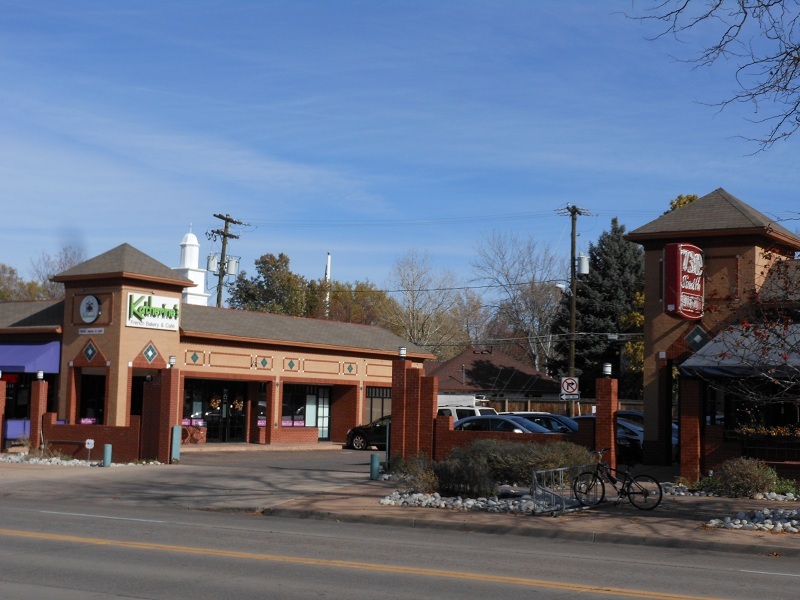 DeBoer departed from the grid system that was popular in Denver at the time and focused on the topography and natural beauty of the area. 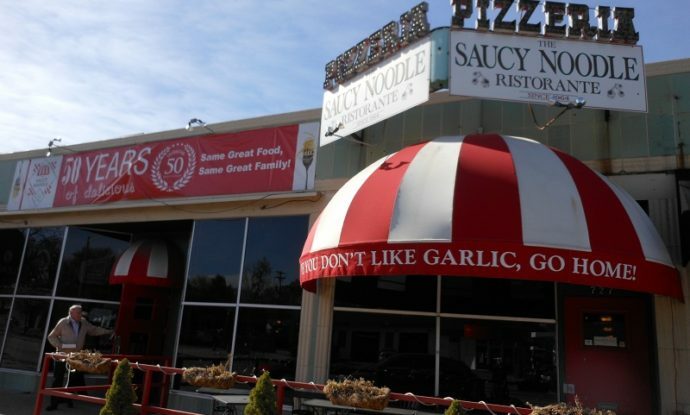 The first homes were constructed in the early 1920’s. 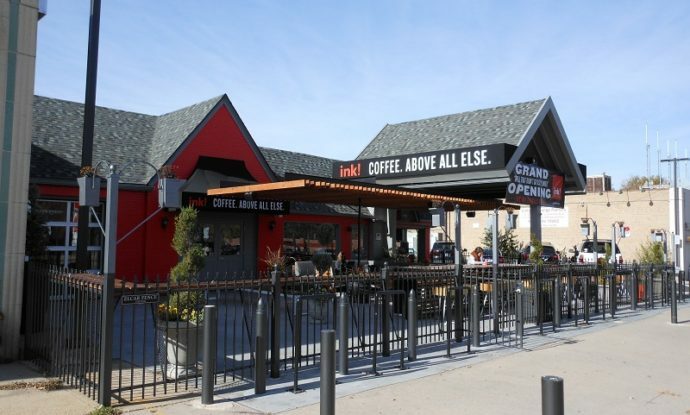 Today the homes range from the original smaller but unique homes, to multi-million dollar custom built homes. 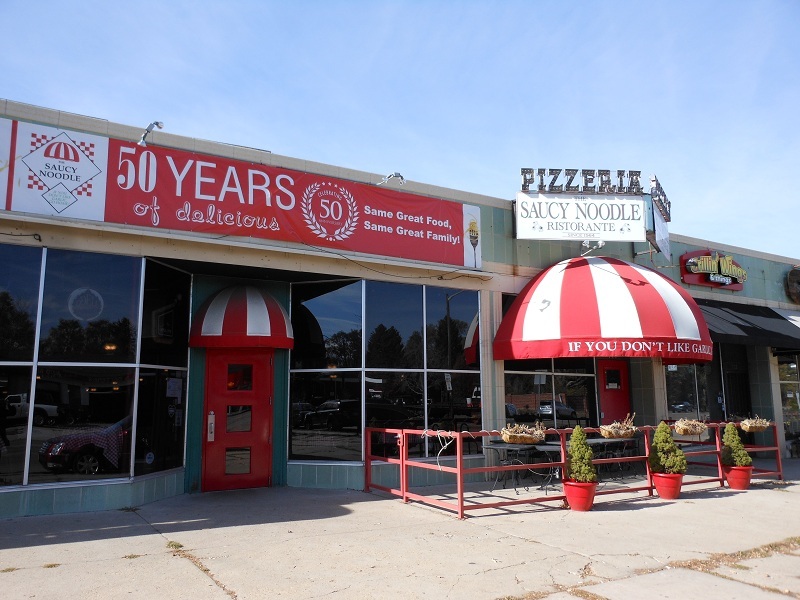 The Bonnie Brae business district holds onto the flavor of its 1920’s heritage. 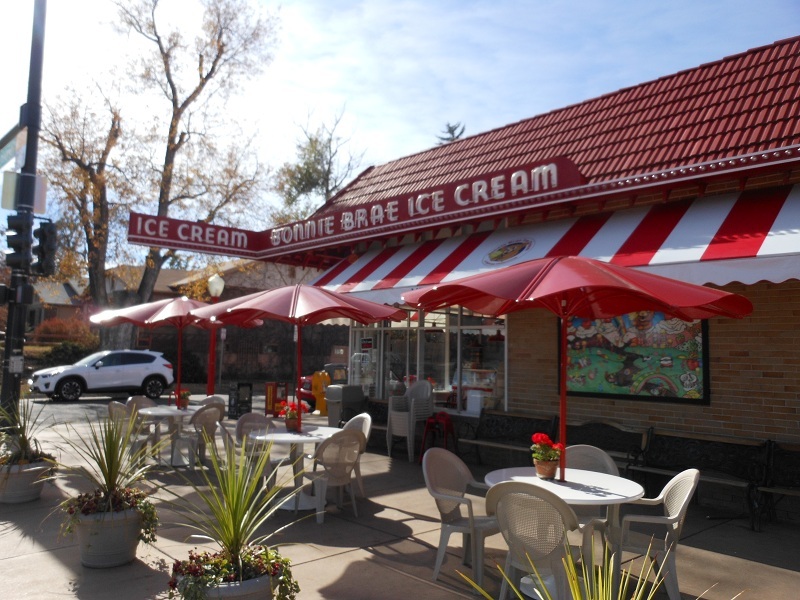 Located along the 700 block of University Boulevard it features such iconic establishments as Bonnie Brae Ice Cream which celebrated 30 years in business this past summer. Bonnie Brae Conoco owned by the Wilson family since 1942. 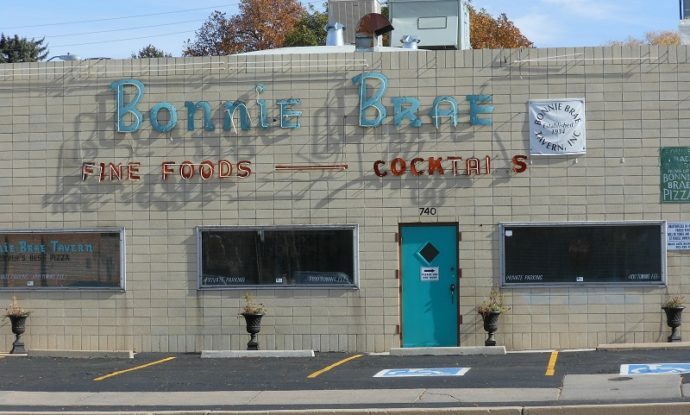 Also, Bonnie Brae Tavern which has been the rock of the neighborhood since 1934 when Carl Dire converted his gas station into a tavern with 4 booths and 8 bar stools and shots of whisky for a dime! 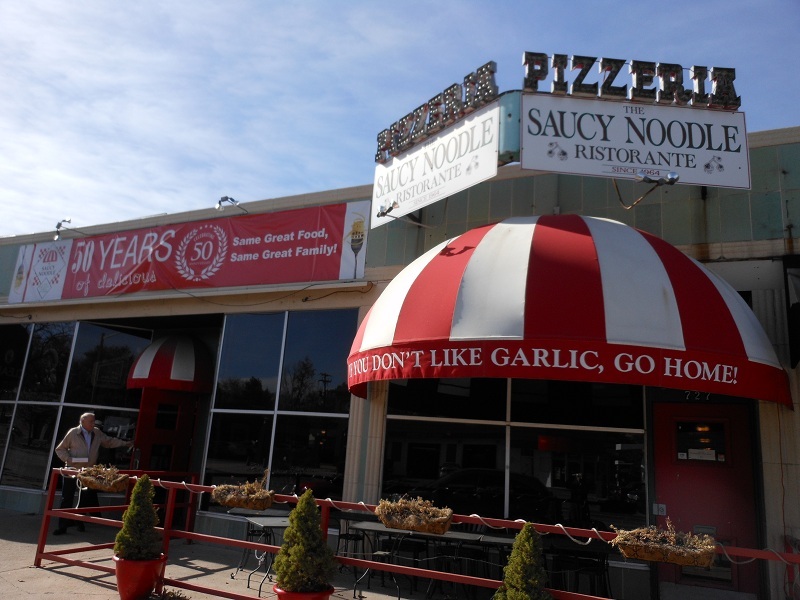 It is still run by his grandsons but it has been enlarged to accommodate the crowds who come for the legendary pizza. 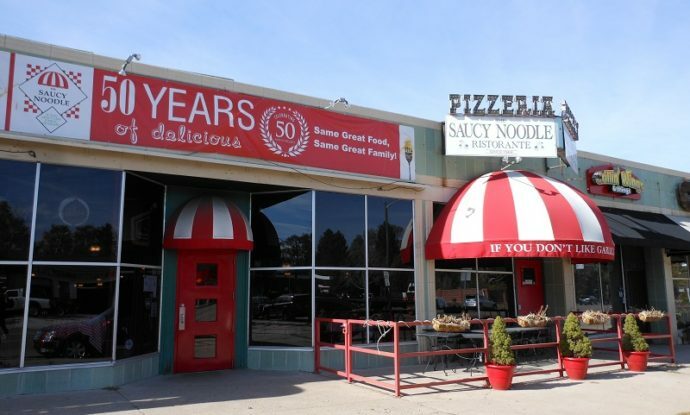 These and other businesses form a thriving commercial area between Exposition and Ohio streets that still function as the “Main Street” of one of Denver’s most charming neighborhoods.